One of the most talked about TV shows of recent times is now on Netflix. 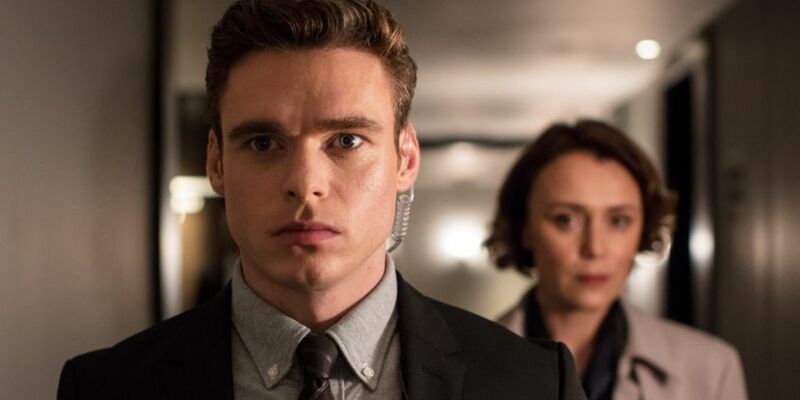 Bodyguard originally aired on BBC One in August 2018. Written by Jed Mercurio (Line of Duty), the six-part series stars Richard Madden and Keeley Hawes. Bodyguard tells the story of David Budd, a heroic, but volatile war veteran now working as a Specialist Protection Officer for London’s Metropolitan Police Service. When he's assigned to protect the ambitious Home Secretary Julia Montague, Budd finds himself torn between his duty and his beliefs. Madden picked up the Golden Globe for Best Actor in a Television Series Drama for his role as Budd in January. Check out what else is new to Netflix this weekend here.